Antoine's Service is a complete auto repair services shop on Lowell Street in West Peabody, MA. At Antoine's Service, we bring you expert repair services that ensures your car is operating at its optimum performance level on the road. Make Antoine's your choice for auto repairs and maintenance when you need it. Our experienced auto repair technicians are ready to be of service to you. Call for service today at (978) 535-4646. Or stop by the shop on Lowell St in Peabody, MA for expert car repair. Keep your car or light truck in great condition with regular automotive maintenance. Avoid those costly repairs down the road. When something does break, we’re here for you with skilled automotive repair services. 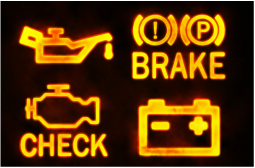 Our auto mechanics are trained and experienced, in all types of car issues. We provide multiple solutions to meet your budget requirements, and, when necessary, provide outside-the-box solutions to meet any need you have. Antoine's Service has been repairing cars, light trucks and SUV's for residents of Peabody MA and surrounding communities for years. 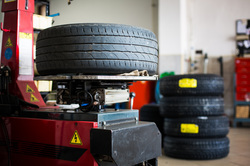 We have become a dependable auto repair shop and inspection station. 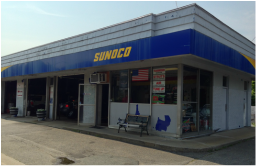 Our location on Lowell street in Peabody is conveniently located about 1 mile west of Route 128 and 1 mile east of U.S.Route 1.